Chicago Mailing Tube is an independent, family-owned company that started operating in 1902. 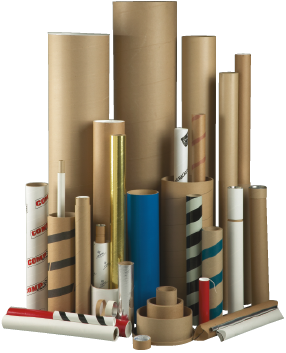 We offer versatile and innovative tubes and cores in a wide variety of sizes and styles. 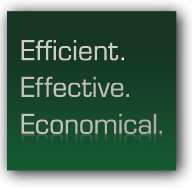 Our mission is to provide the highest quality product with service that is above and beyond expectations. CMT is equipped with state-of-the-art machinery coupled with an extraordinary team of professionals, specializing in sales, customer service, production and shipping. 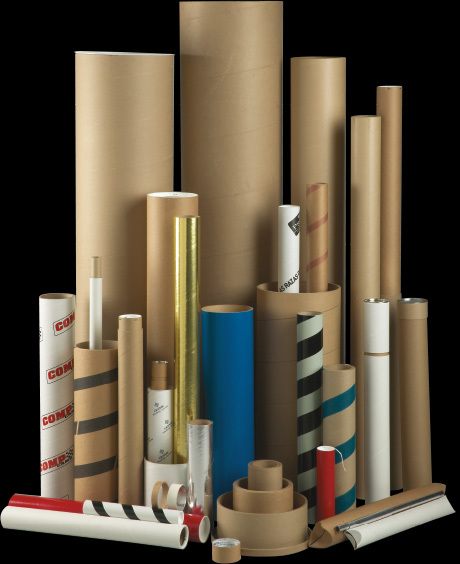 We will pack your completed order to specifications. 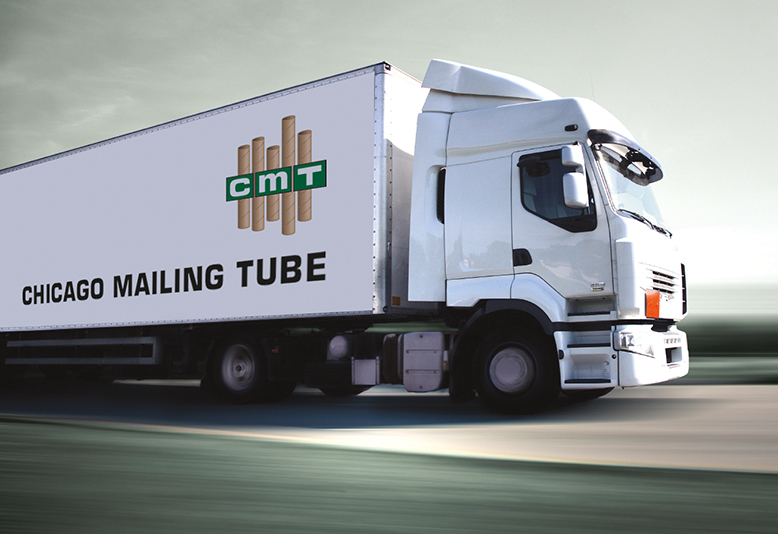 CMT has its own fleet of trucks and an experienced shipping department to meet demanding delivery schedules. Whether CMT ships directly or by third party, we can help to reduce shipping costs, keeping your budget in line. CMT understands the importance of protecting the environment. 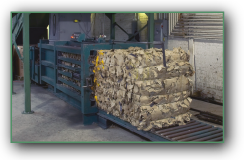 We use 100% recycled paper and shred our own scrap, which is bailed and shipped back to the paper mills for recycling. 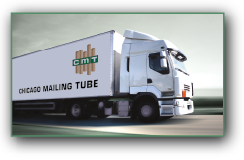 No matter where you are, CMT makes finding the right mailing tube easy. Call us today at (312) 243-6050 or request a quote using our online form.